Ten items at the core of my wardrobe and philosophy. 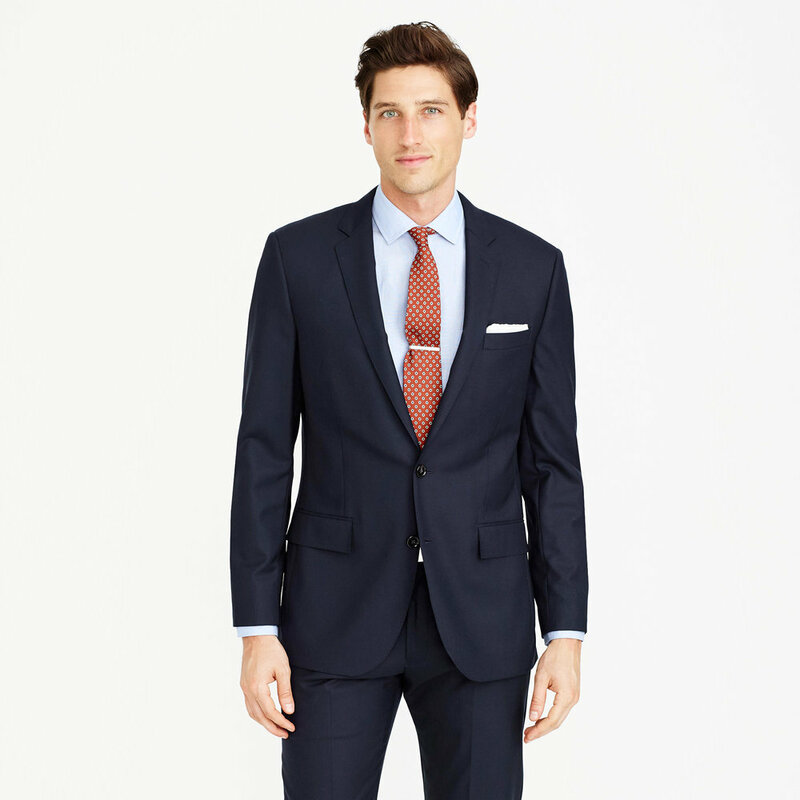 Whether you're fresh out of college looking to get your first suit or a style iconoclast, the navy suit is a timeless foundation to any wardrobe. 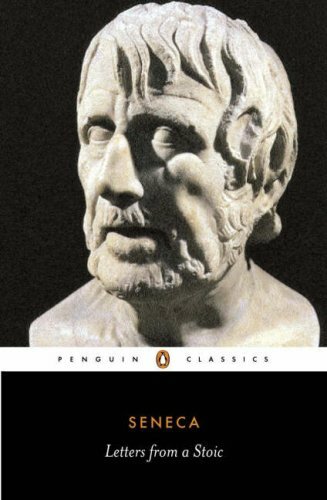 Stoicism was the first philosophy that felt tangible. At its core stoicism is about developing your mind and controlling your impulses. I re-read it every few months to keep me grounded. Drop the phone clock. 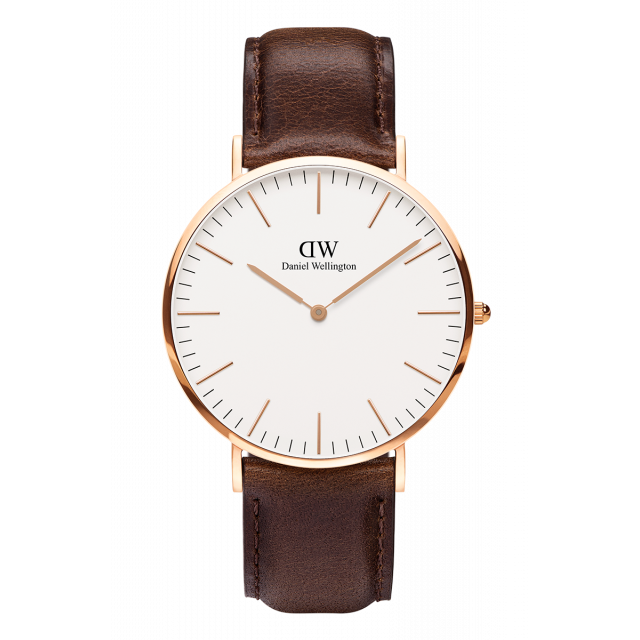 Go old school with this classic piece instead. 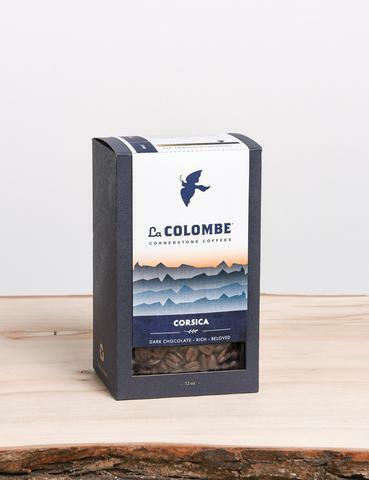 I never thought much about which coffee beans I bought until I came across a La Colombe shop in NYC. Noticeably excellent coffee at a fair price. An incredibly versatile shirt that goes with a suit in the corporate boardroom, a blazer no-tie evening dinner, or on a weekend getaway with chinos. Mobility is key. With a laptop you can find a livelihood and contribute from anywhere in the world. While you can buy more computer for less, Apple's MacBook Pro is a beautiful workhorse that will be sure to handle anything you throw at it. I never liked backpacks, and for the longest time preferred shoulder bags. 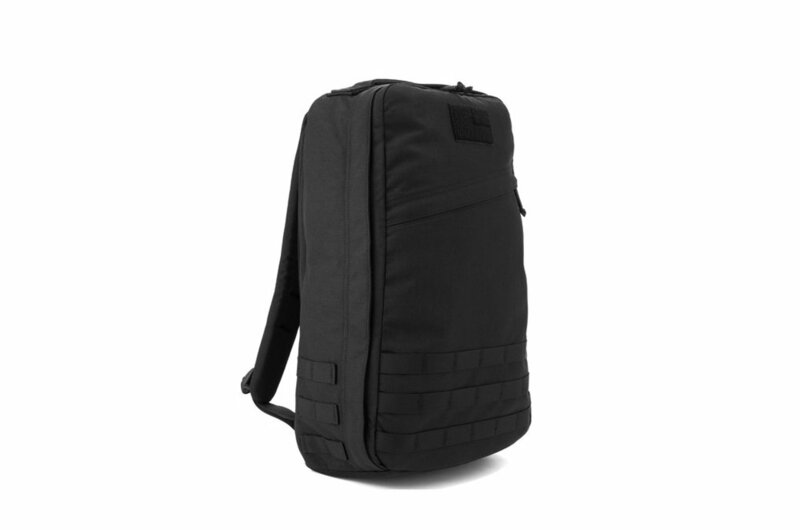 The GR1, however, quickly changed my mind. Simple and durable, I take it with me to the office or abroad. Look at the feet of the best dressed guy on the street (or subway). Chances are they're wearing classic brown oxfords. These Alden shoes are refined and built to last. I used to be a jeans guy, always preferring the darkest denim stain possible only to see its beautiful color fade over time. Try these navy chinos instead and they'll soon become your go-to for all occasions. A wonderfully smelling line of grooming products that gives your morning that extra luxury to start the day. Definetly a splurge but one I keep coming back to.